During all the V8 chaos, Pim, AJ and Sven continued their work on CLZ Barry. 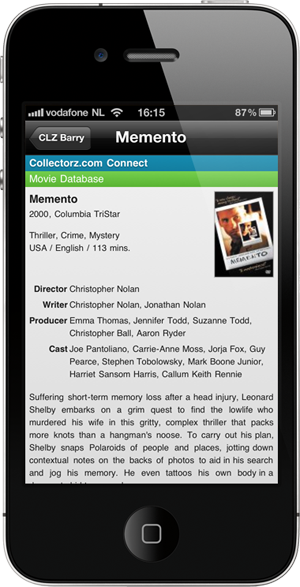 And I am happy to announce that the iPhone edition is almost finished. We’re planning to submit it to Apple tomorrow. It would be crazy to deliberately hold back the release of the iPhone edition. then launch the Android app when ready, probably 2 or 3 weeks later. 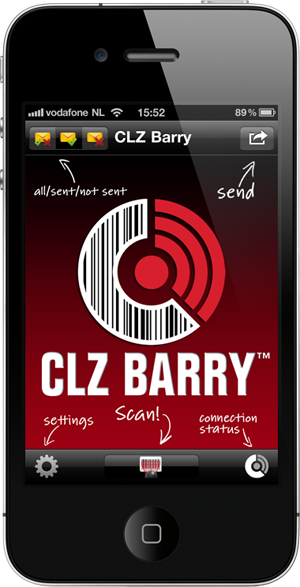 CLZ Barry on iPhone 3G and iPad 2!! 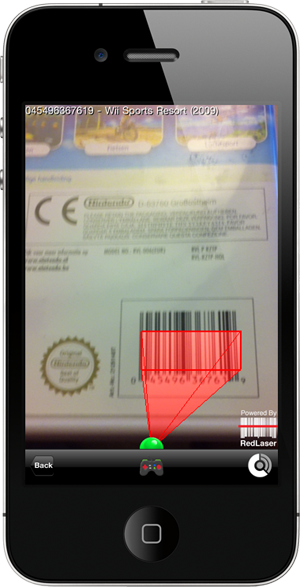 We have decided to switch to the great barcode scan engine by Red Laser. 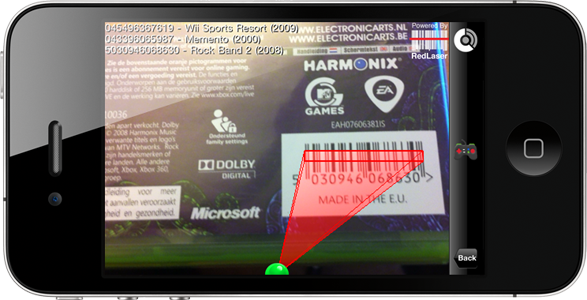 This means that Barry’s barcode scanning will be super fast and accurate. 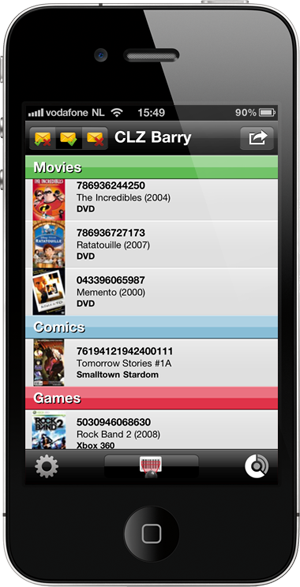 Plus, contrary to earlier announcements, CLZ Barry will work on iPhone 3G and iPad 2. Or in general: It will work on phones (iPhone or Android) without auto-focus cameras. the final look of all Barry screens, including the super-slick scan screen!